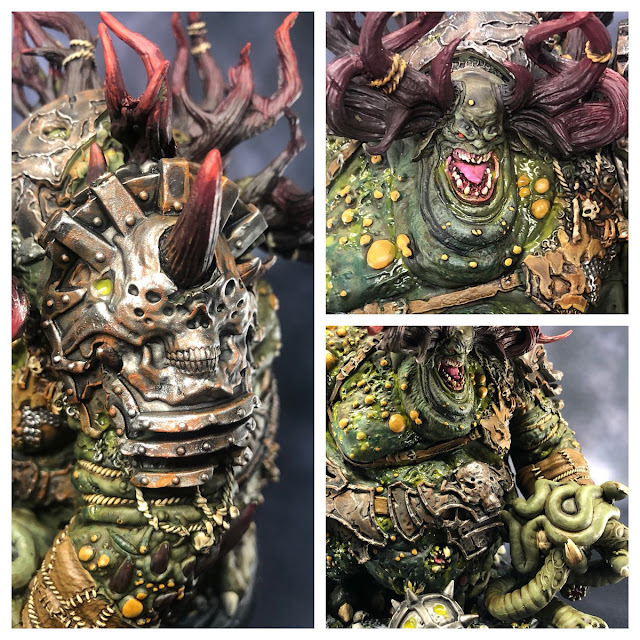 Creature Caster are a small studio that make some great resin sculpts. 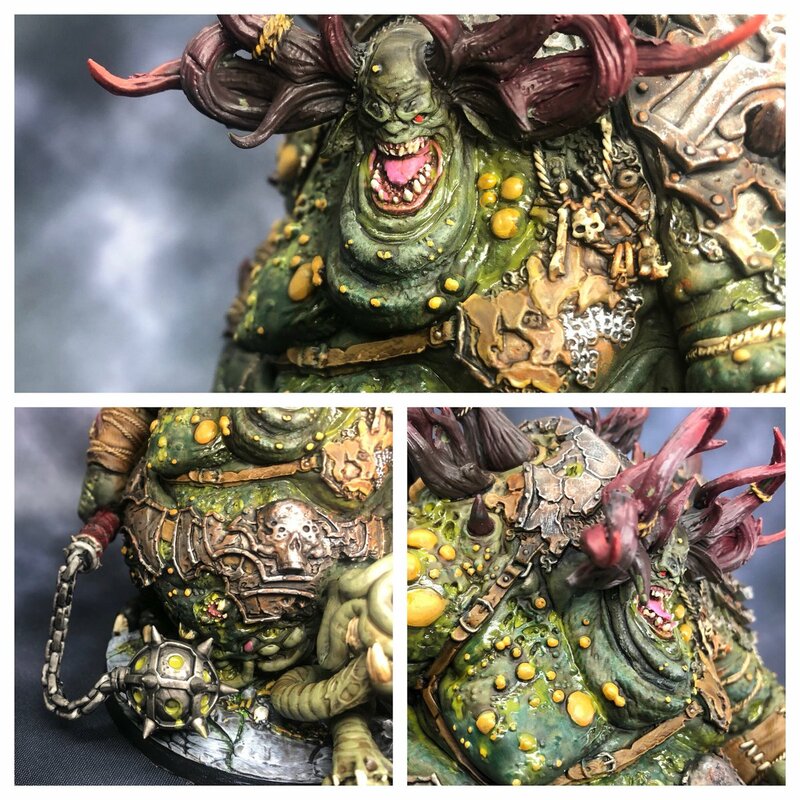 I painted one last year, and when I saw their new King of Ruin sculpt, I knew I had to paint it! This was a fantastic sculpt to paint. 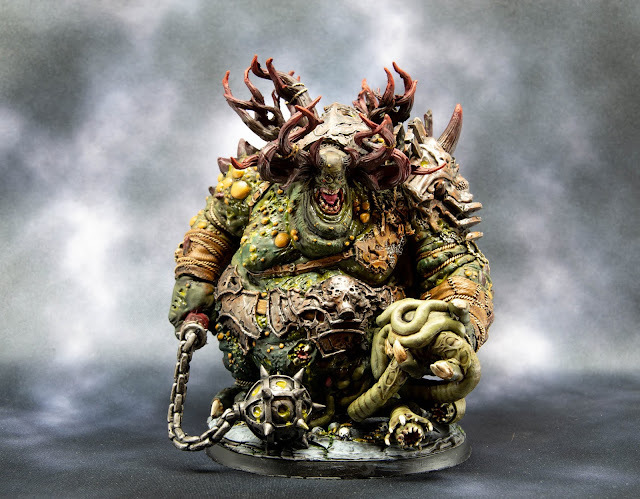 Wonderfully grotesque and suitably disgusting, with lots of cool little details. 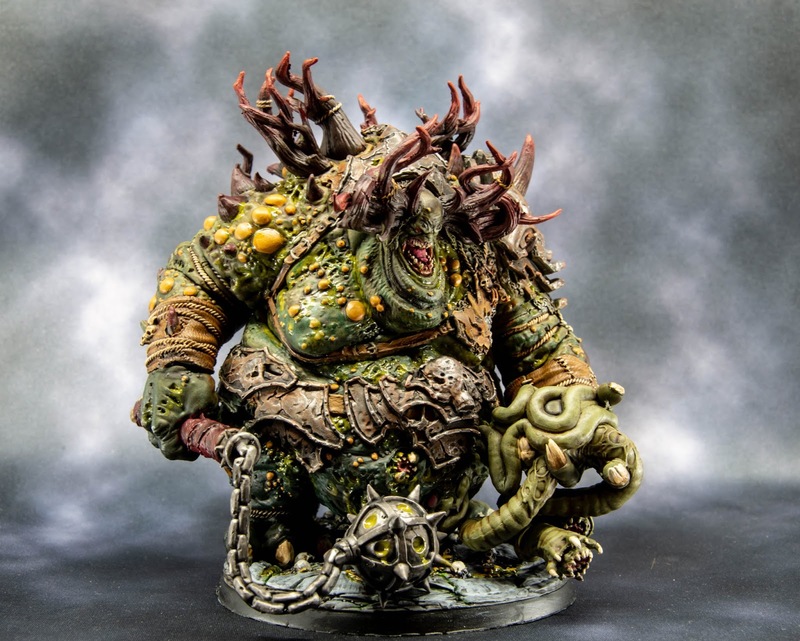 It will not look out of place alongside my Nurgle models. They are not the cheapest models, but they are good quality resin and a joy to work with. If you want to splash a little extra cash on a center piece model I can easily recommend these sculpts!